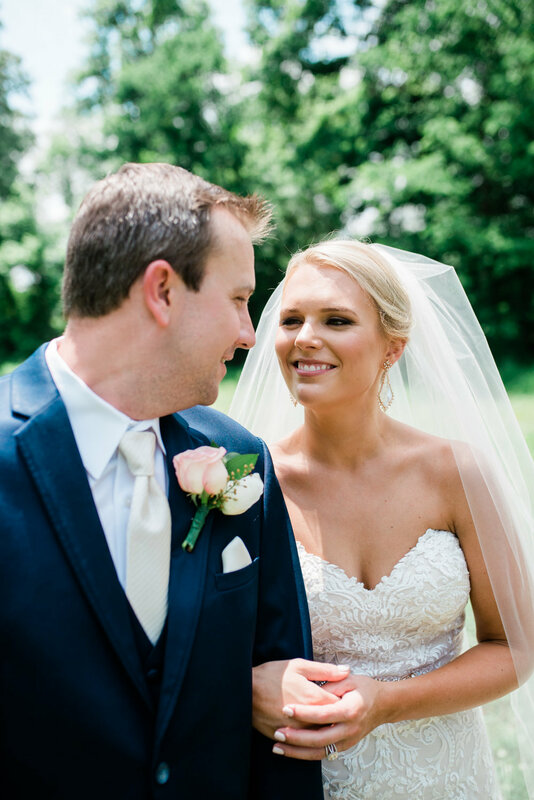 A few weeks ago, we had the pleasure of hosting Katelyn and Jeff's May wedding. 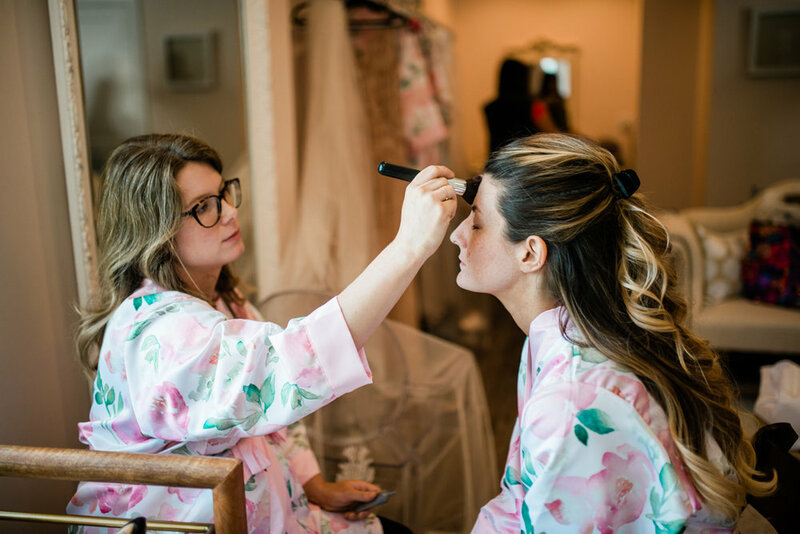 Katelyn was a dream bride to work with, and we really enjoyed getting to know her and her family over the course of the last year. 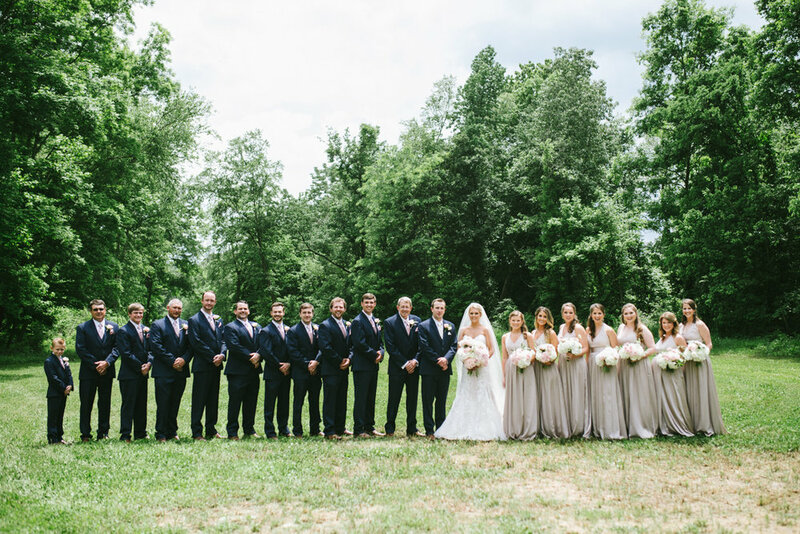 Katelyn and Jeff assembled a dream team of vendors, and we loved having them be part of their wedding day team. 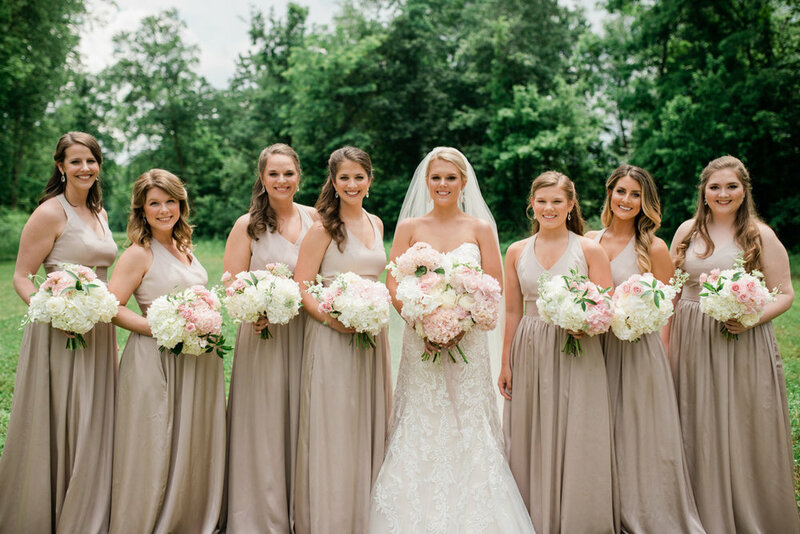 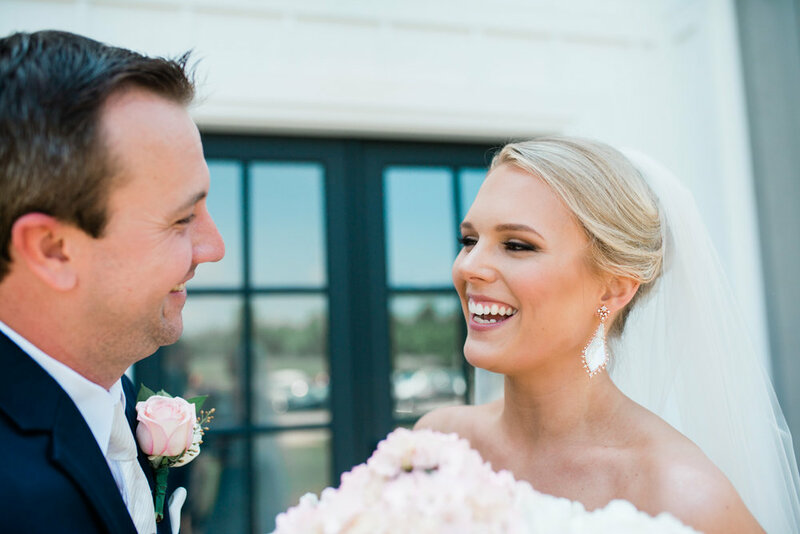 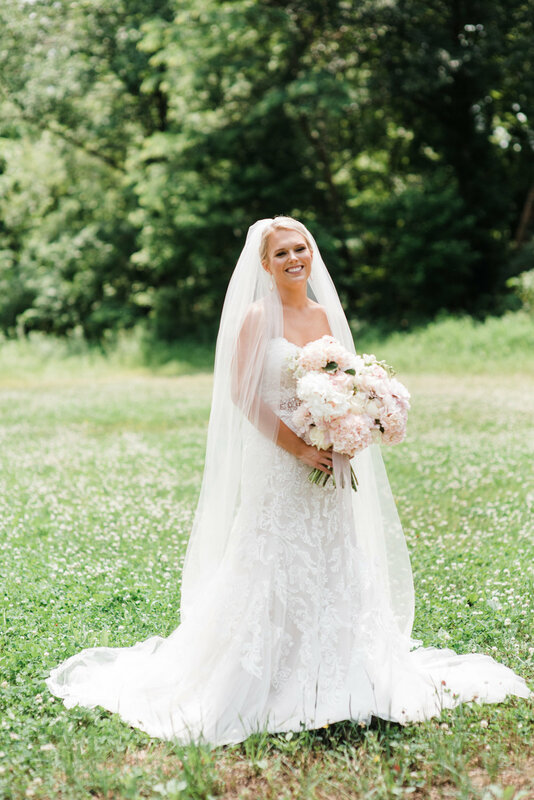 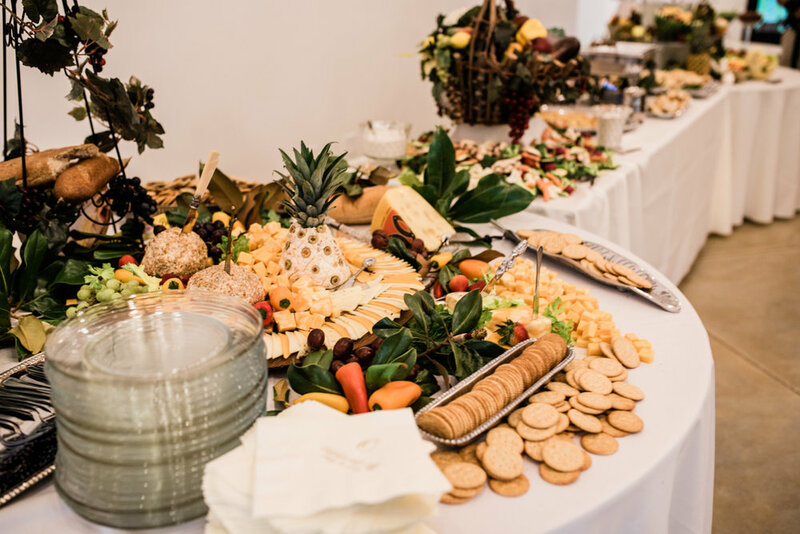 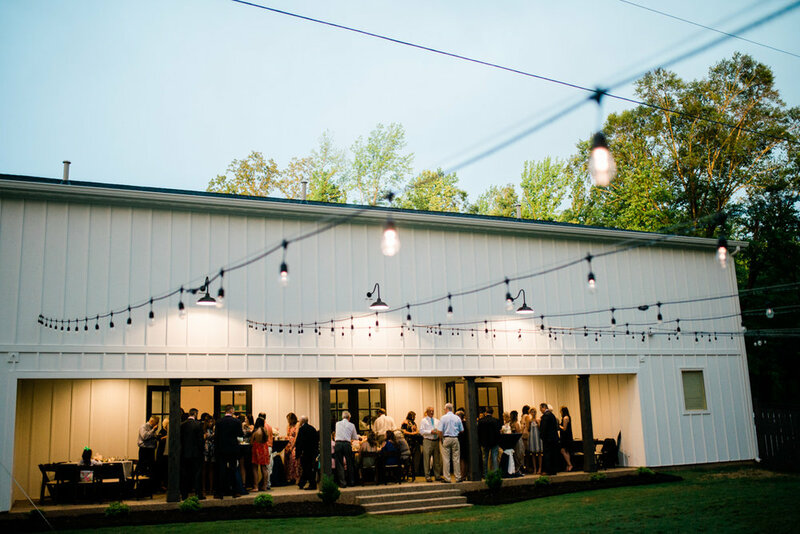 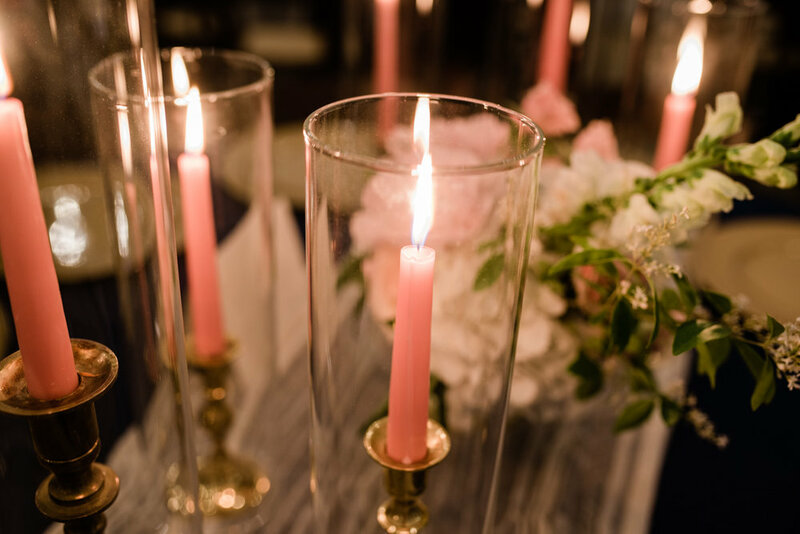 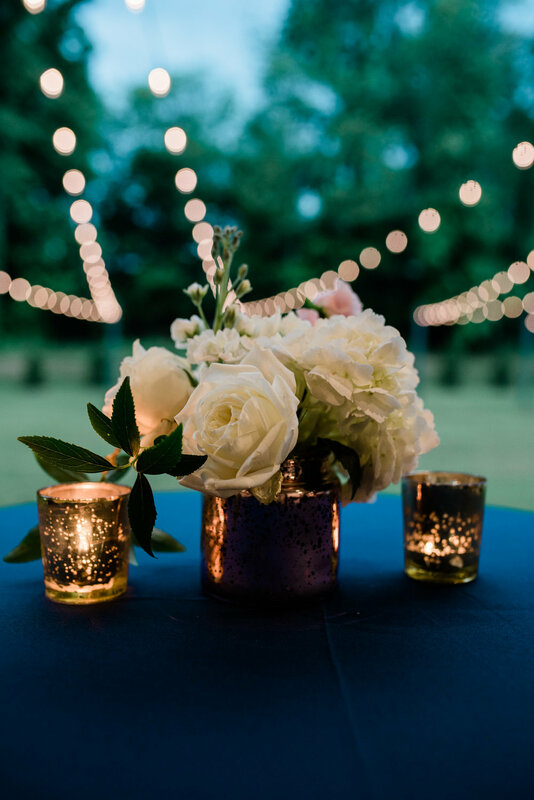 Southern Sparkle Weddings and Florals served as her planner and florist, and helped execute a flawless wedding day. 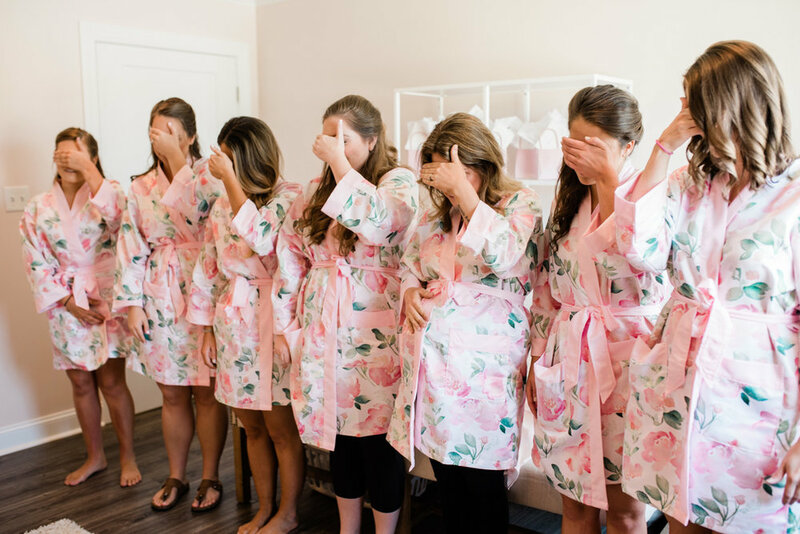 I tell every bride this, and I'll continue to say it, hiring a professional wedding planner is one of the BEST investments you can add to your wedding day budget. 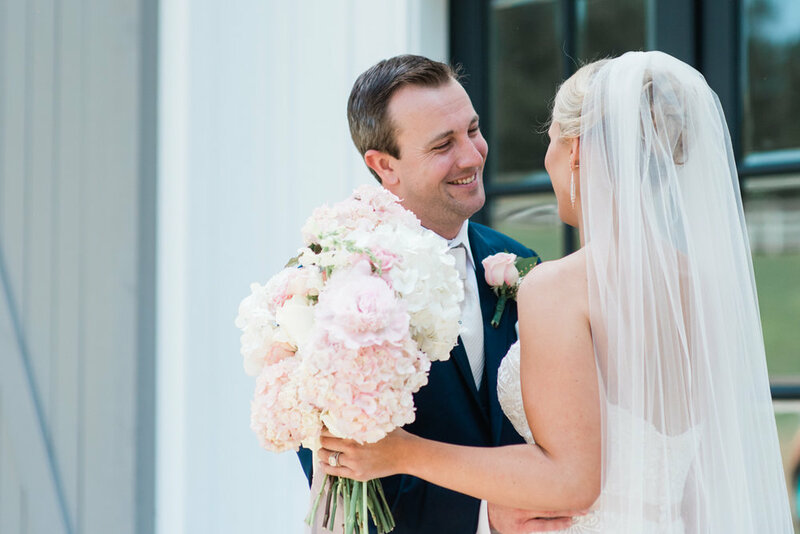 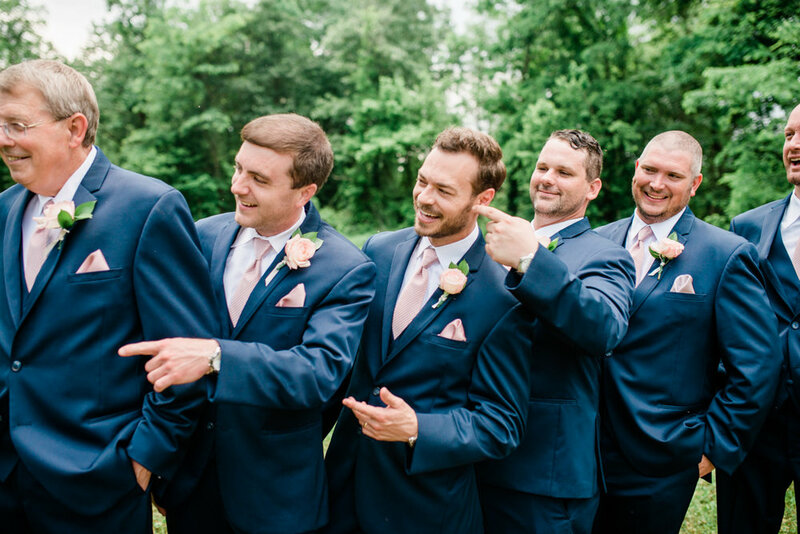 Wedding days are so much less stressful when a planner is there to help orchestrate it all. 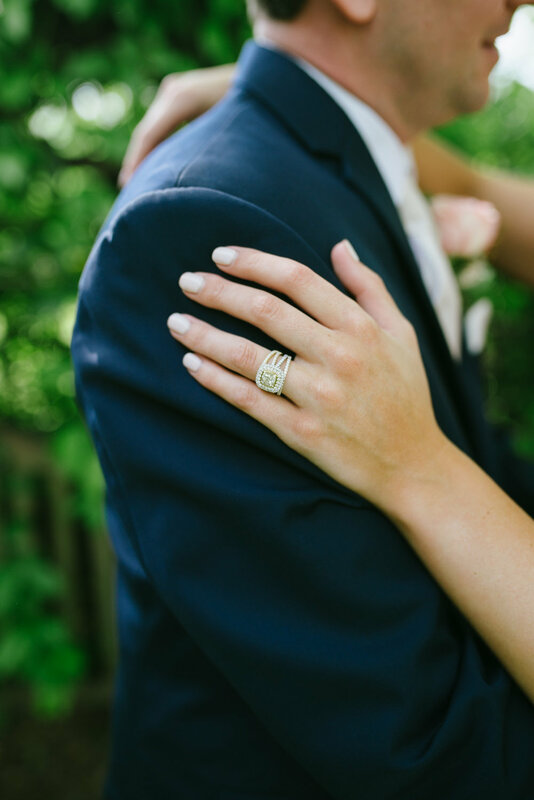 We are excited to share some photos from their recent wedding taken by the talented Cari Griffith.